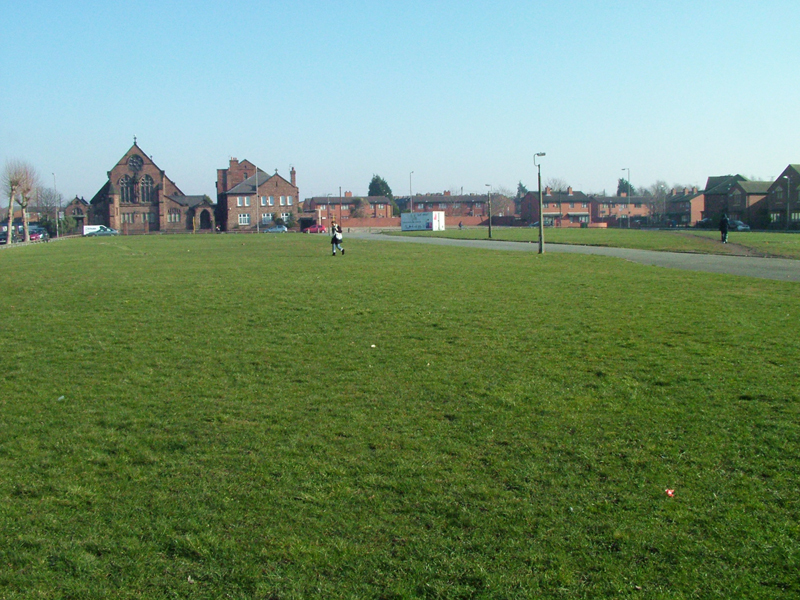 In association with the Shrinking Cities exhibition at the Site Gallery and Renew Rooms in Liverpool, what if: projects extended the exhibition beyond the gallery space to outposts within the inner city neighbourhoods and spaces that have become the focus of the global discourse on Shrinking Cities. 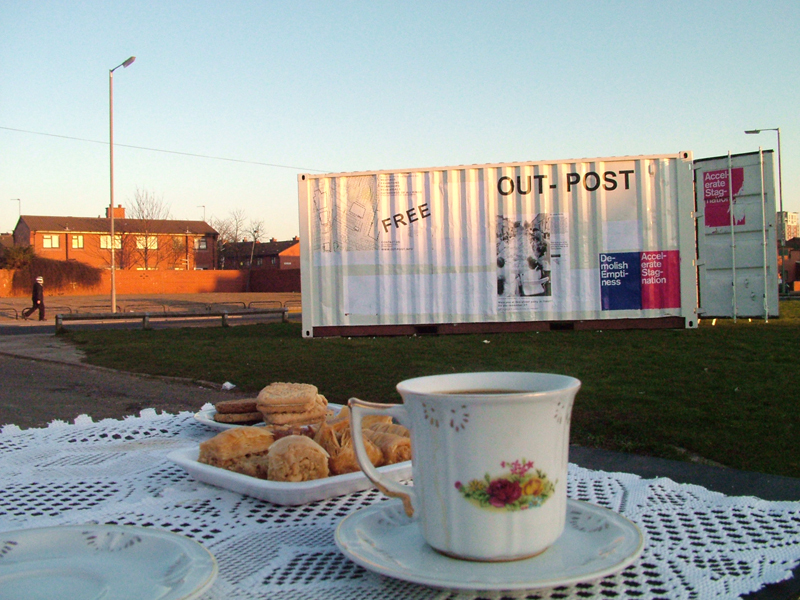 Shipping containers were placed within three neighbourhoods in Toxteth: the Dingle, Granby and Noel Street. Suggestive of the cities industrial past these containers became a focus for local activities and created exhibition space. As part of the Shrinking Cities exhibition the containers displayed the Shrinking Cities poster campaign, collective and personal stories from the culturally diverse community, and information about neighbourhood initiatives. 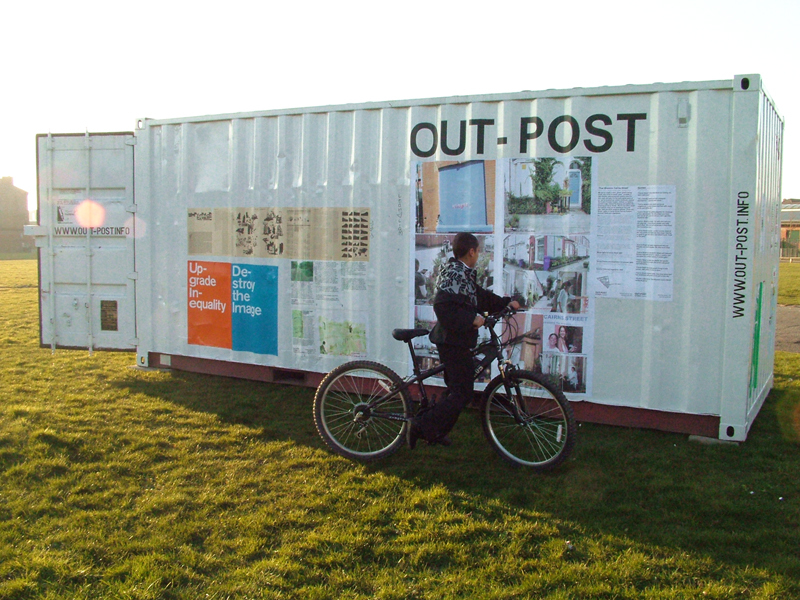 The out-post provided accommodation to various exhibits, meetings, film screenings and creative programs over a period of 3 months.